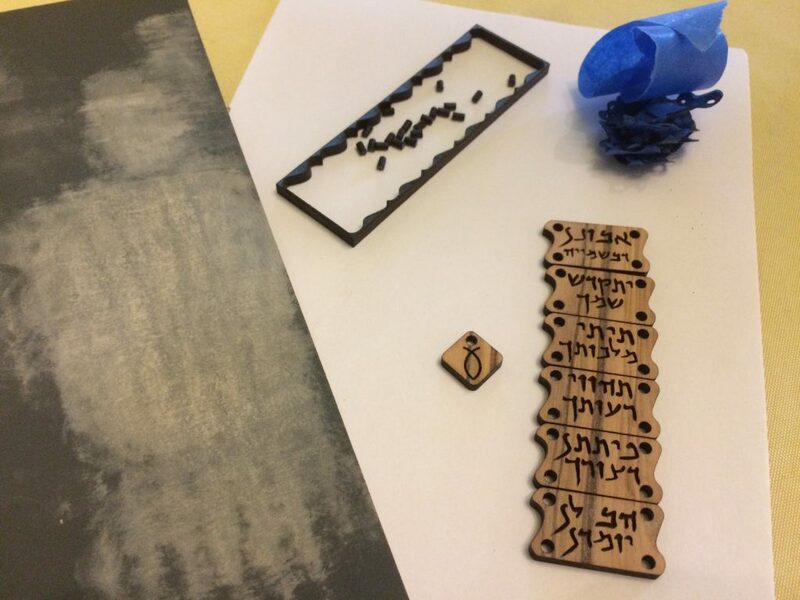 Aramaic is a constant thread running through the various civilizations of the Near East, ancient and modern, from 1000 BCE to the present, and has been the language of small principalities, world empires, and a fair share of the Jewish-Christian tradition. 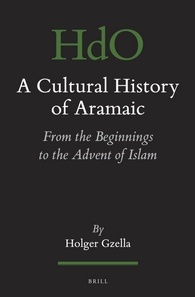 Holger Gzella describes its cultural and linguistic history as a continuous evolution from its beginnings to the advent of Islam. 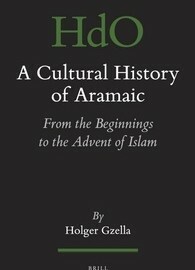 For the first time the individual phases of the language, their socio-historical underpinnings, and the textual sources are discussed comprehensively in light of the latest linguistic and historical research and with ample attention to scribal traditions, multilingualism, and language as a marker of cultural self-awareness. 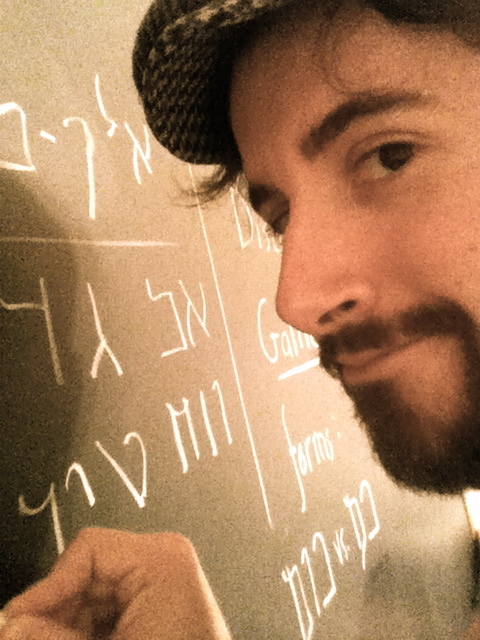 Many new observations on Aramaic are thereby integrated into a coherent historical framework. Quick Update: Apparently there was a glitch on the index page for the Conversational Galilean class that killed it. Folk interested in Aramaic ostraca should take note of this: On Friday morning, November 21, at 8:25 a.m., in the Diamond 2 room at the Westin San Diego, during the ASOR meetings, Prof. Porten will be making a presentation regarding this important new publication.